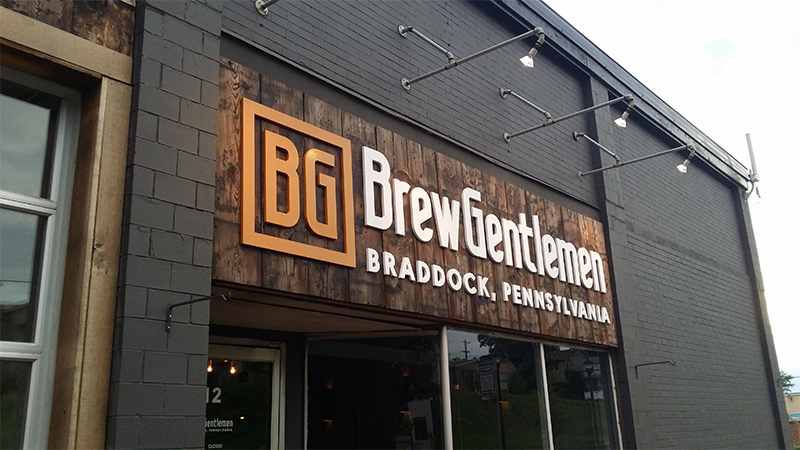 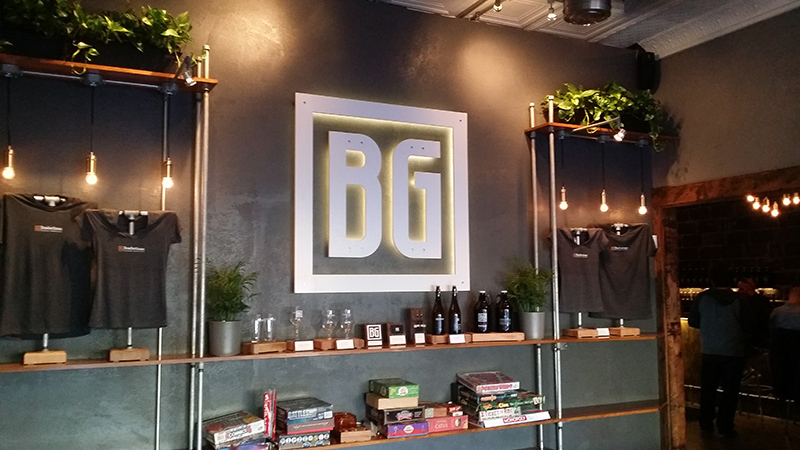 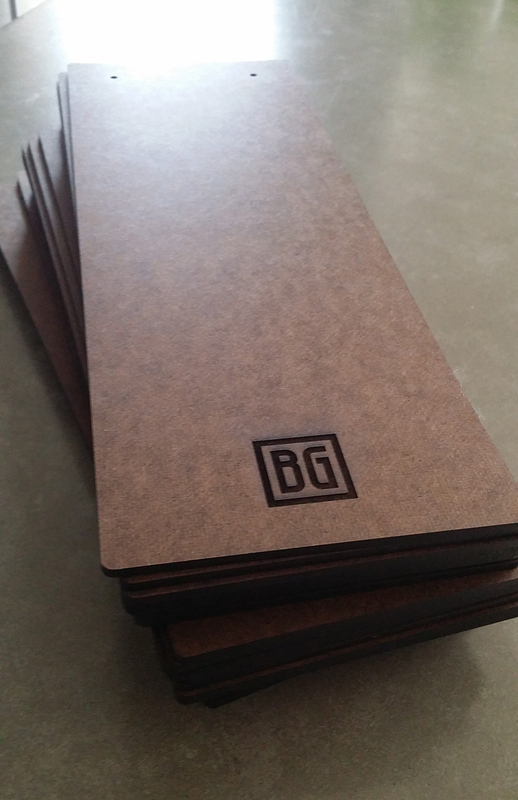 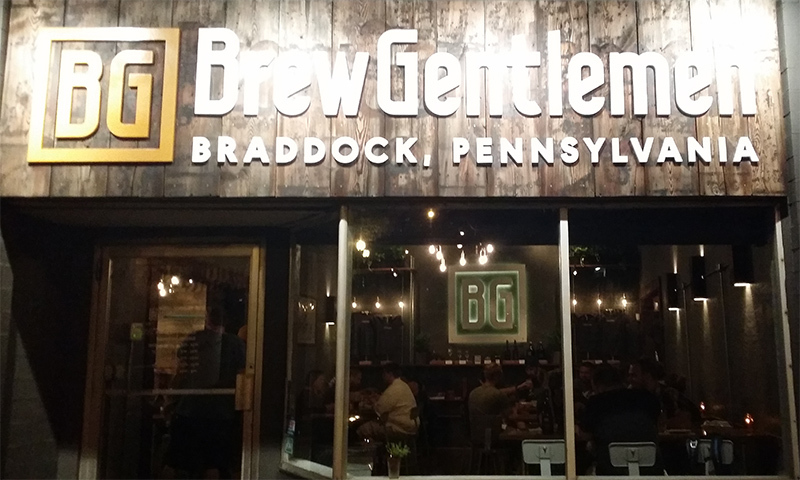 MLZDESIGN was contracted to assist with the re-branding of Brew Gentlemen, a microbrewery located in historic Braddock, Pennsylvania. 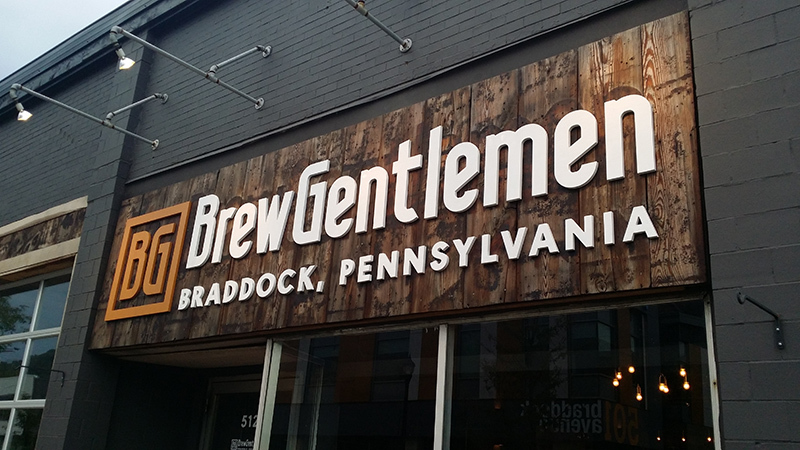 The re-branding effort consisted a complete name and logo change requiring new signage and other various digital fabrication services. 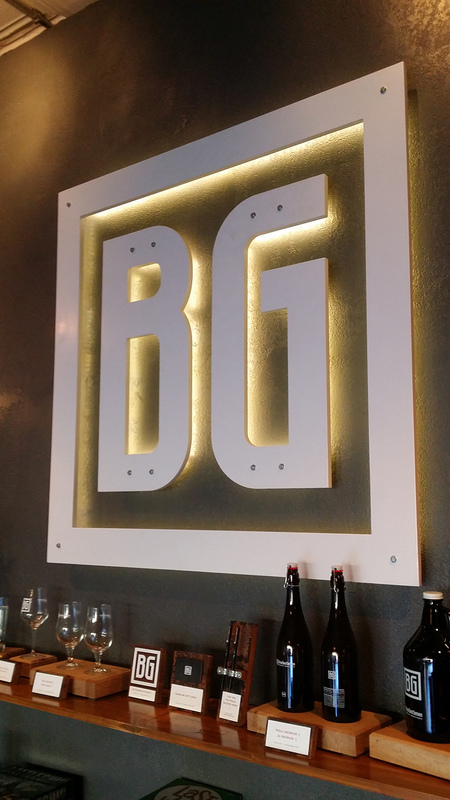 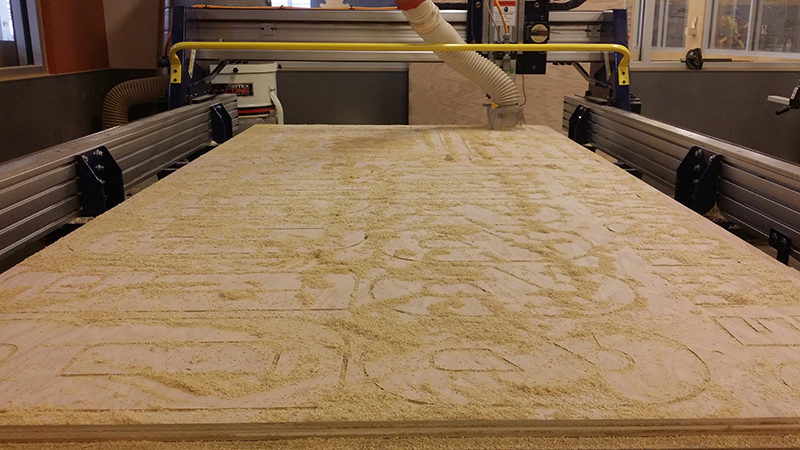 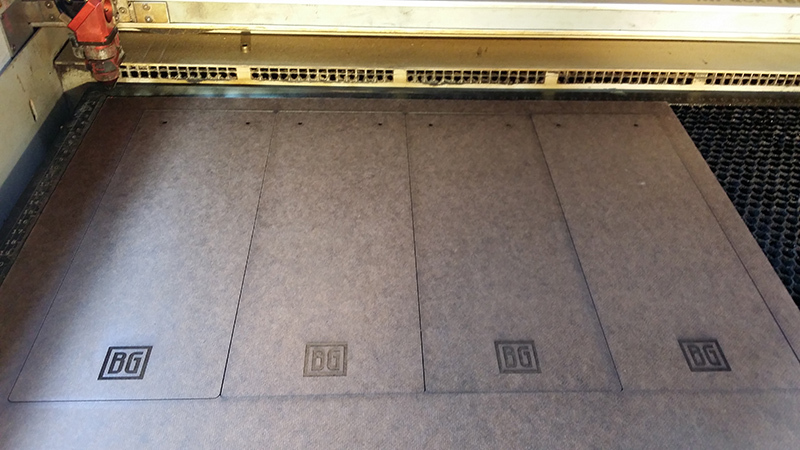 During this project MLZDESIGN provided custom CNC milling and laser cutting services to make the new logo and brand come to like life in the form of signage and custom engraved accessories. 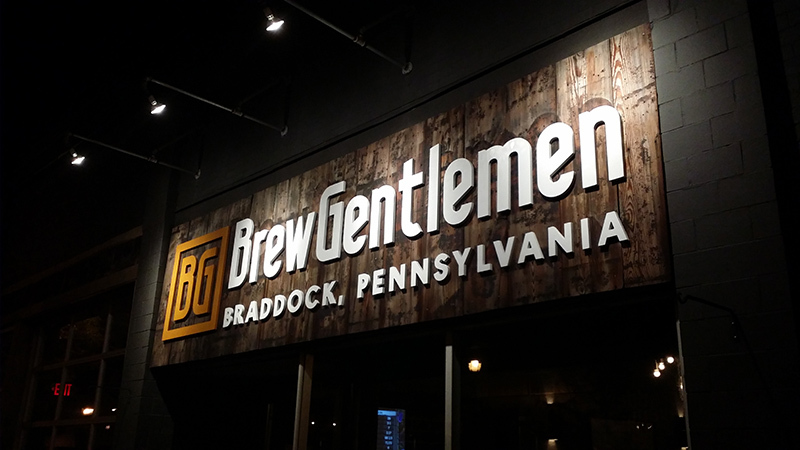 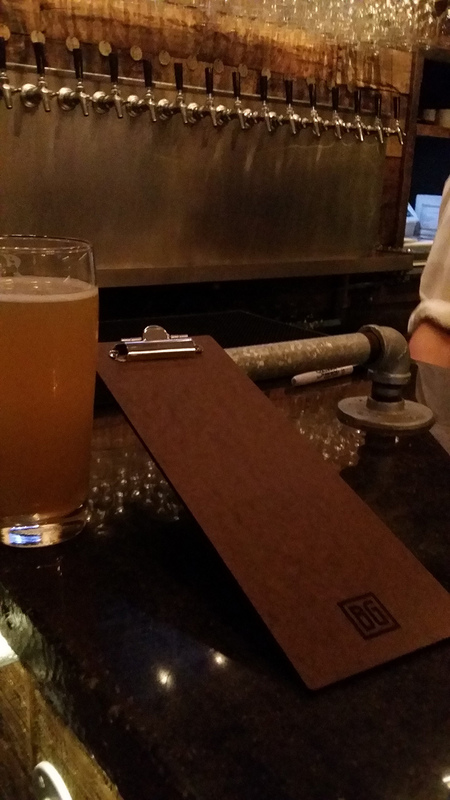 We also highly recommend their beer!